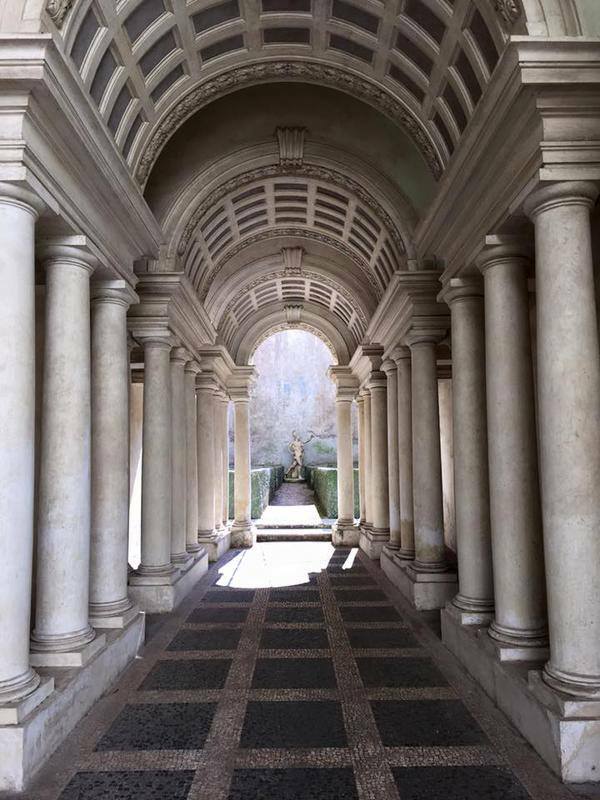 Looking at the facade with reliefs and entering the courtyard finely decorated with stucco you can relive all the past greatness of Rome. This impressive building was built in 1550 by Cardinal Capo di Ferro, later restored by Bernini and Borromini on behalf of Cardinal Bernardino Spada, who lived here in the 17th century. 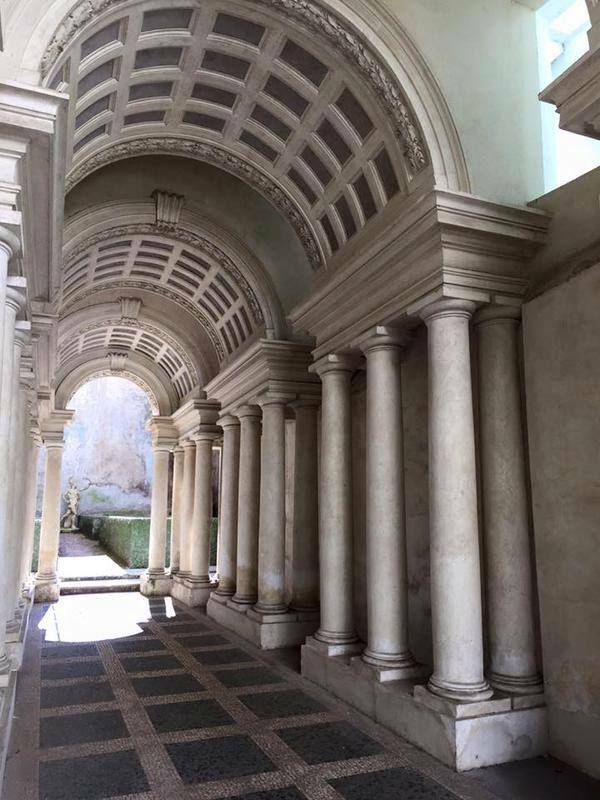 A full play of perspectives brings you in the columns-gallery of Borromini, that looks four times larger than it is. Over the centuries the cardinals gathered paintings, sculpture and precious furniture. The masterworks: Andrea del Sarto, The Visitation and Guercinos Death of Dido. From Hotel San Francesco, you can take the tram n. 8 direction “Piazza Venezia” and get off at the 3rd stop “Arenula/Min. Giustizia”; from there Palazzo Spada is 5 minutes walking distance, in Piazza Capo di Ferro, 13.